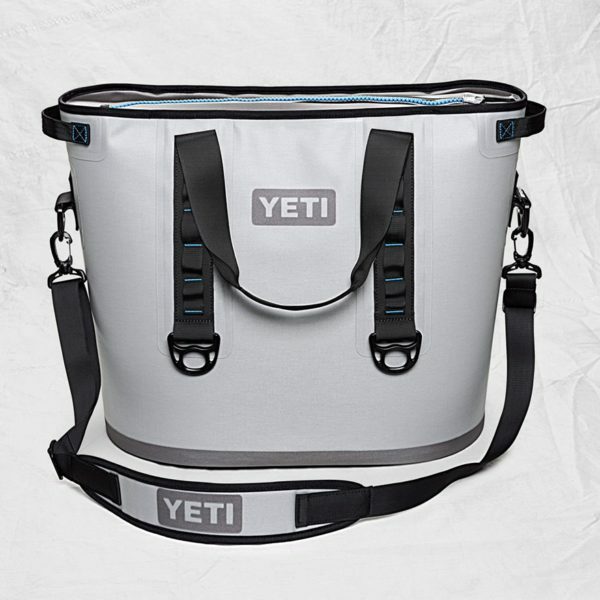 The YETI® Hopper™ 40 was designed to carry big food-and-beverage cargoes with ease. 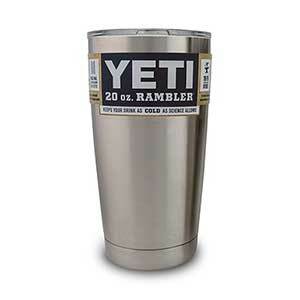 It has a carrying capacity of up to 36 cans with ice for longer excursions or larger groups. 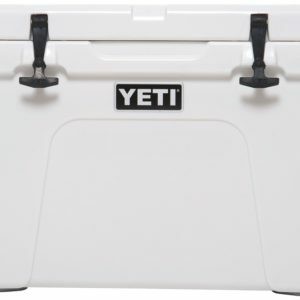 And it also has the same heavy-duty DryHide™ construction and leakproof HydroLok™ Zipper that make our soft-sided coolers anything but soft, plus up to 1.5 inches of ColdCell™ foam insulation to keep ice for days. 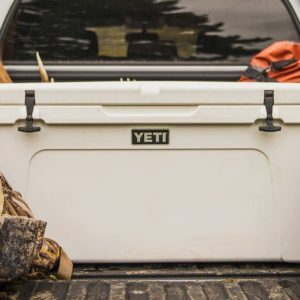 Take the Hopper 40 with you to the bonfire, to the mountains, on your next hunting trip, or anytime you need to carry a larger load in a portable package. 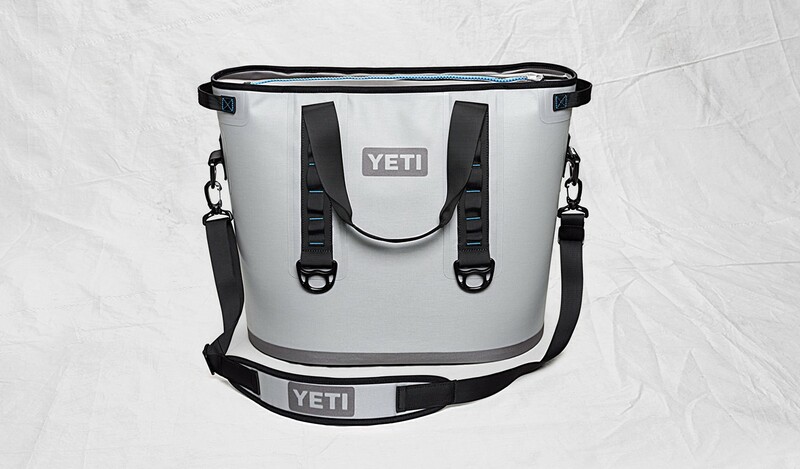 Don’t send just any soft personal cooler to do a tough job — send the Hopper 40.